Martin Scorsese’s longtime Oscar-winning editor Thelma Schoonmaker will be honored with the Fellowship award at the BAFTA’s this coming Sunday evening. Schoonmaker has edited every Scorsese movie since 1980’s “Raging Bull,” which is considered not only one of the best movies of all-time, but also one of the best edited. 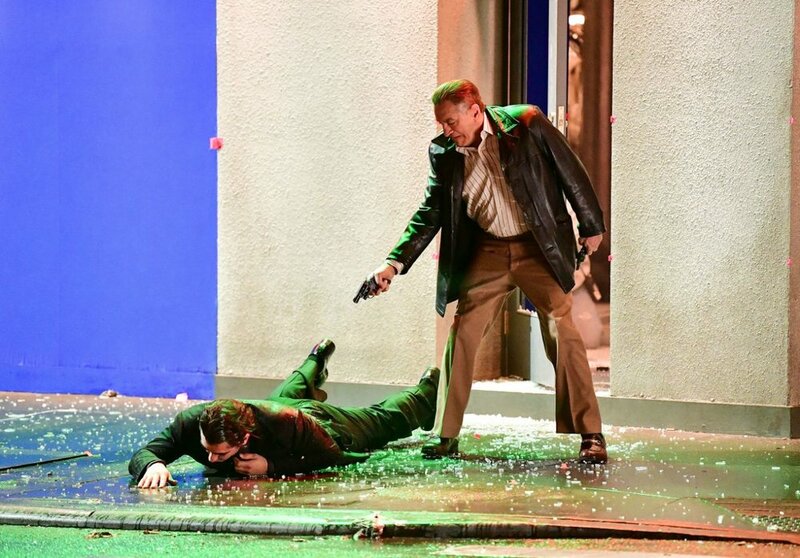 Up next is “The Irishman,” a very hush-hush project which re-teams Scorsese with Robert De Niro and Joe Pesci for the first time since 1995’s “Casino,” but Schoonmaker wanted to make it clear to Yahoo Movies UK that it’s no Goodfellas 2.0. Just read the whole Yahoo UK interview, it’s a cinephile’s delight.